Despite a number of government-led factors designed to cool demand, 2018 was another active year in most Metro Van real estate markets. I can personally attest to this, having had an incredibly active year myself. Particularly up until early November, when the market slowed considerably. JUST SOLD! Quick sale = happy home sellers! Here's a fantastic opportunity for upcoming high school grads. 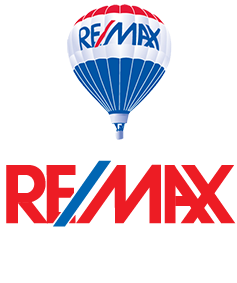 Re/Max of Western Canada is offering $1000 bursary prizes to 16 qualifying Grade 12 students who've demonstrated the ideals of leadership and community contribution.